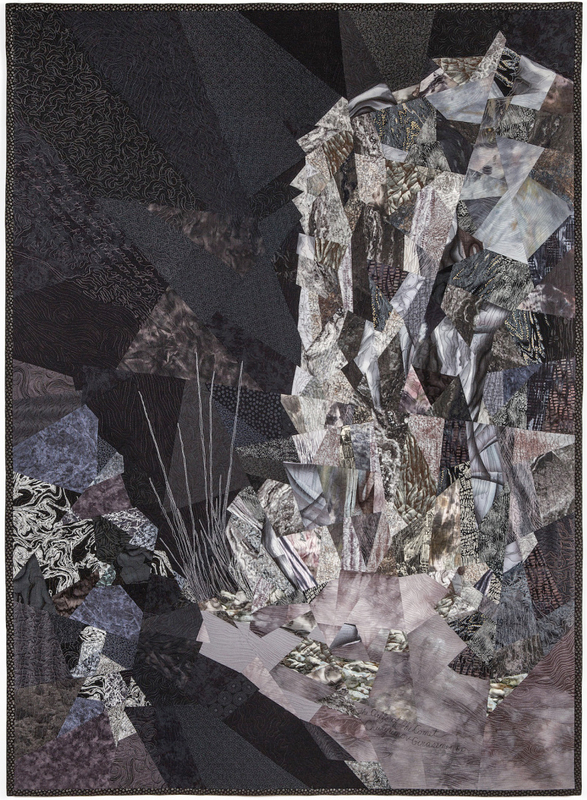 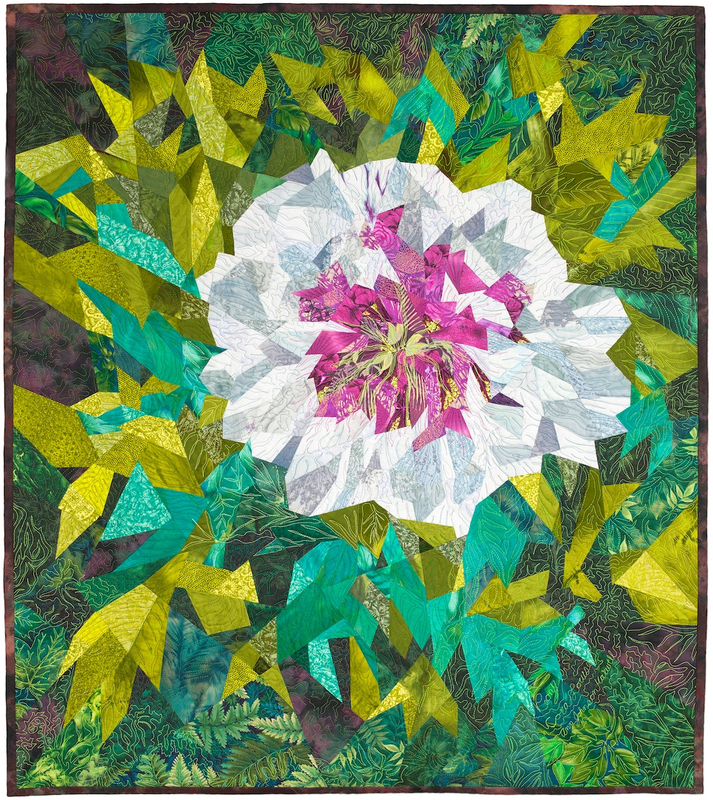 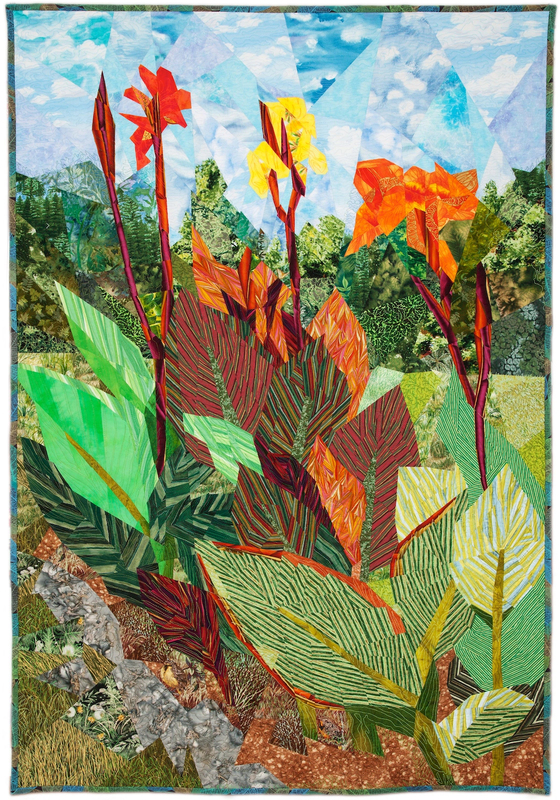 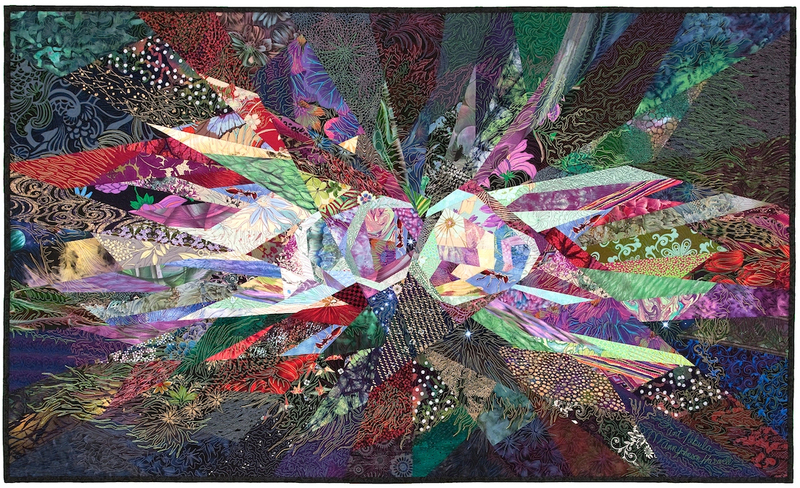 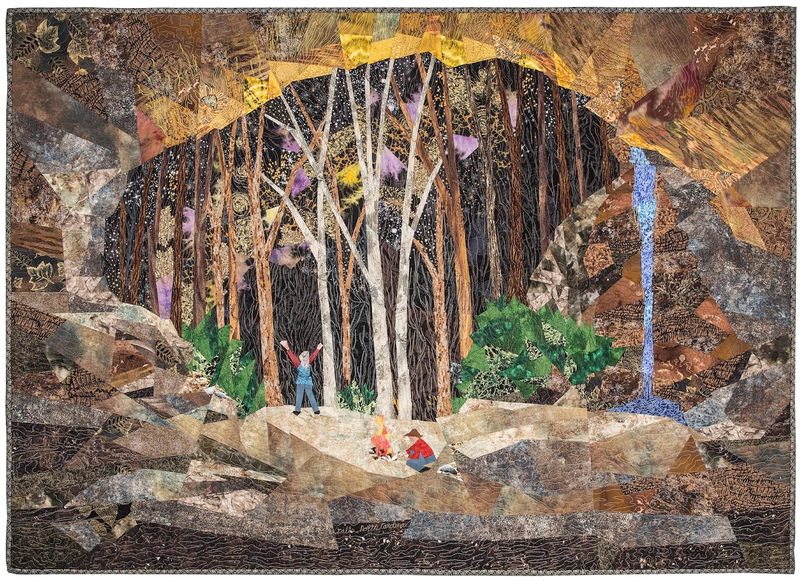 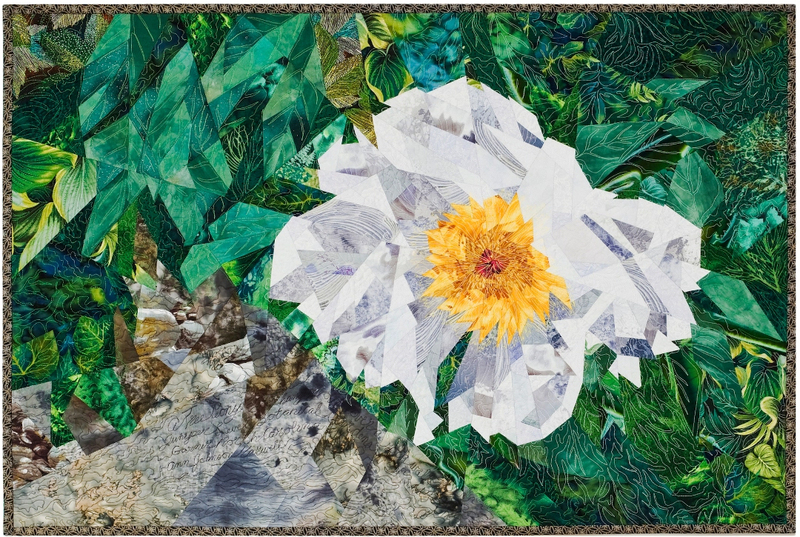 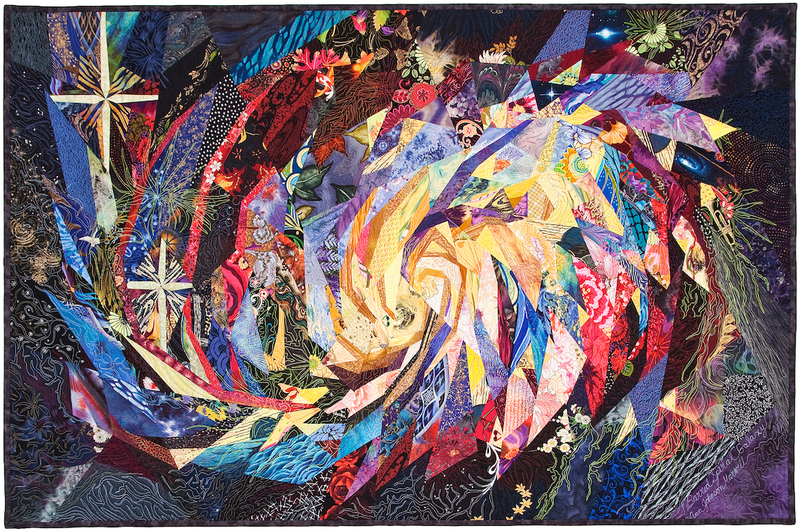 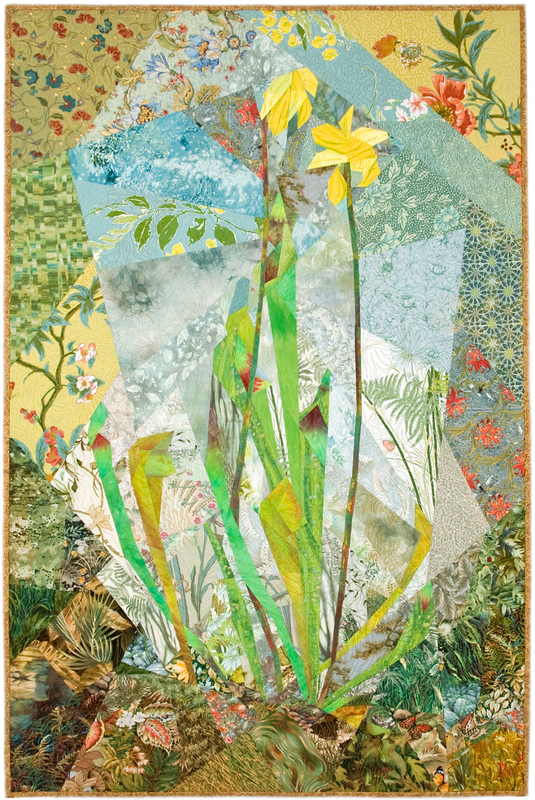 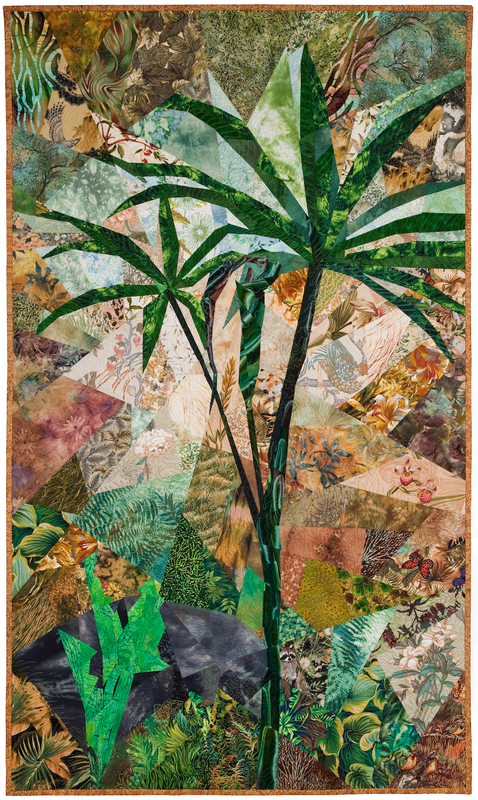 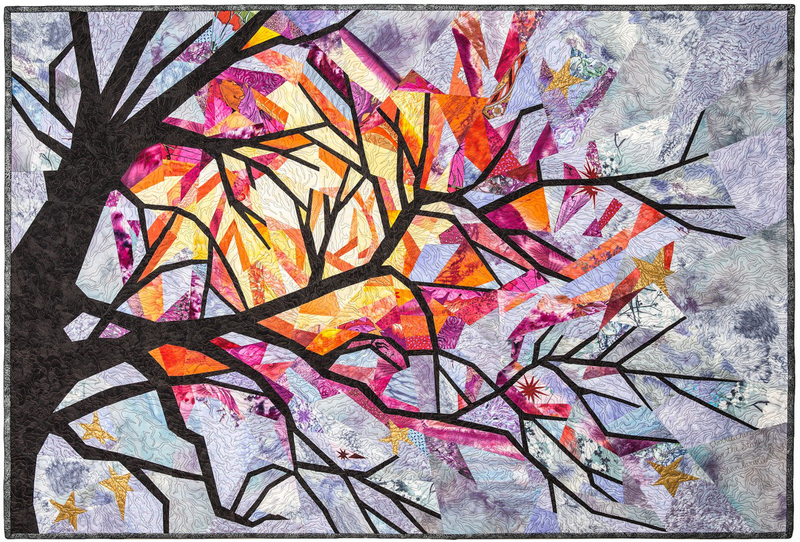 This exhibition showcases Ann Harwell’s new works over the past two years in addition to some tapestries that have never been shown here in the past. 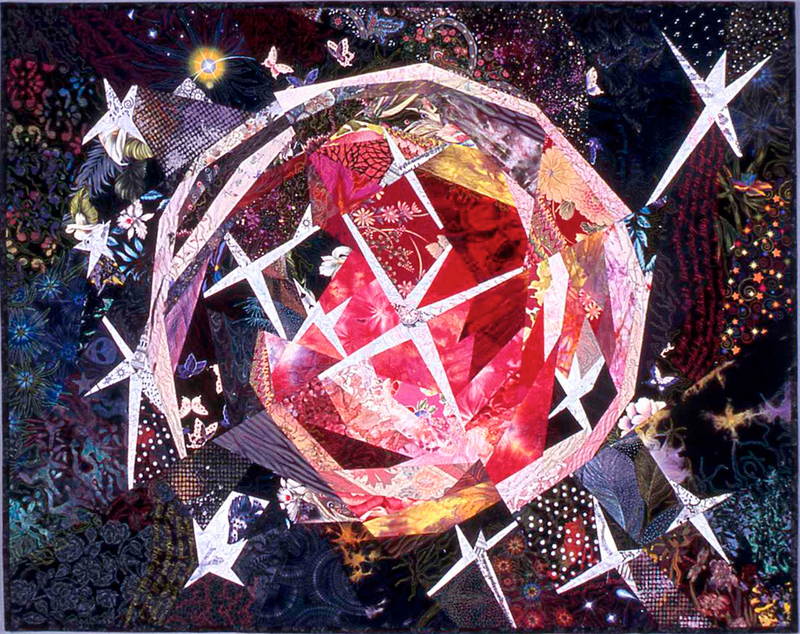 Most of the works deal with observations of the heavens, hence the show’s title. 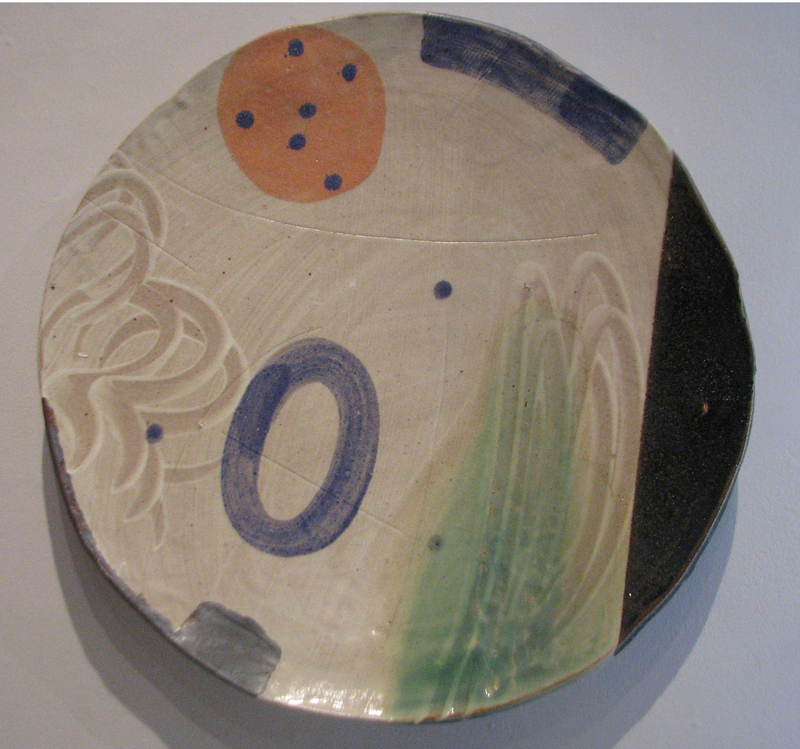 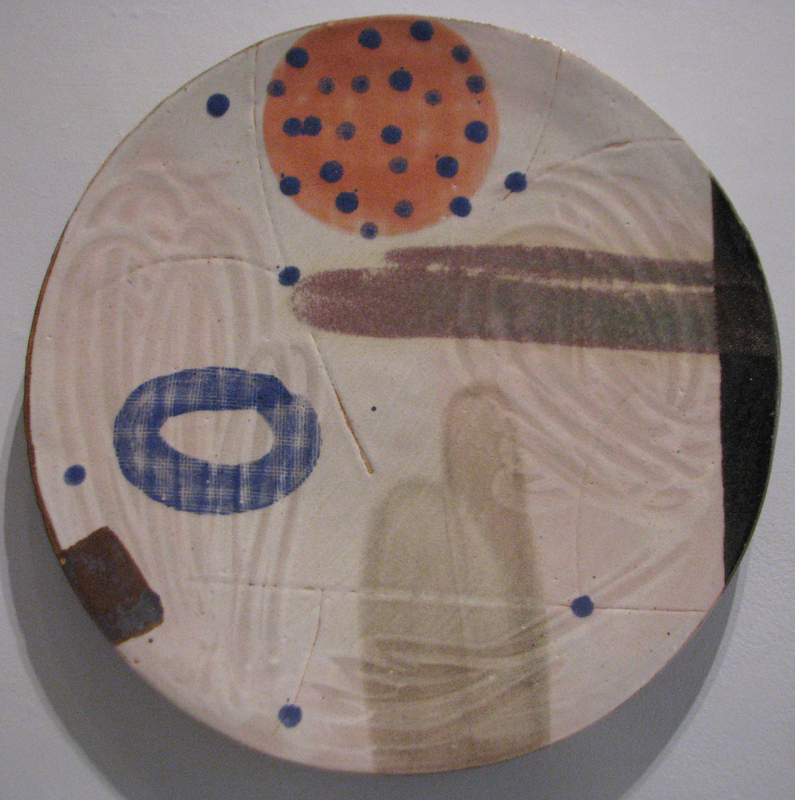 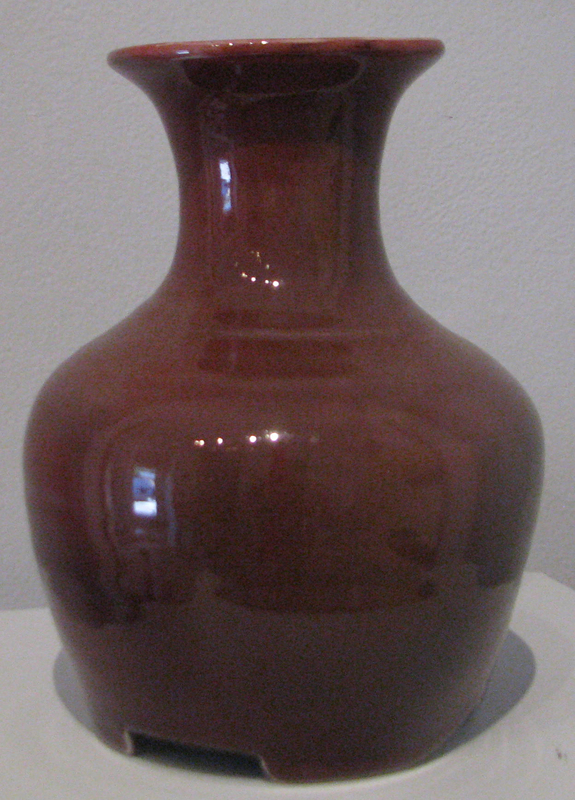 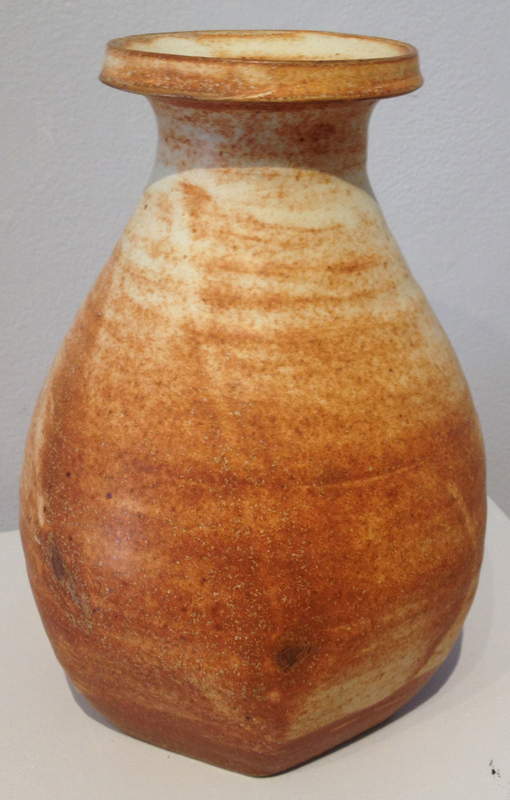 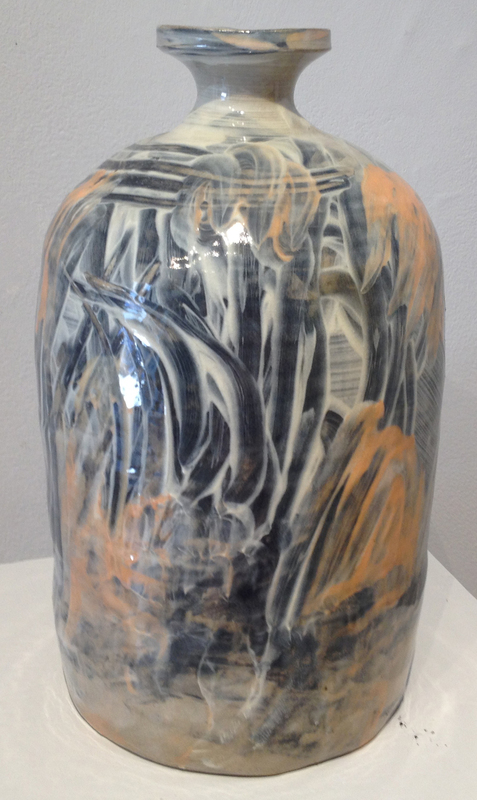 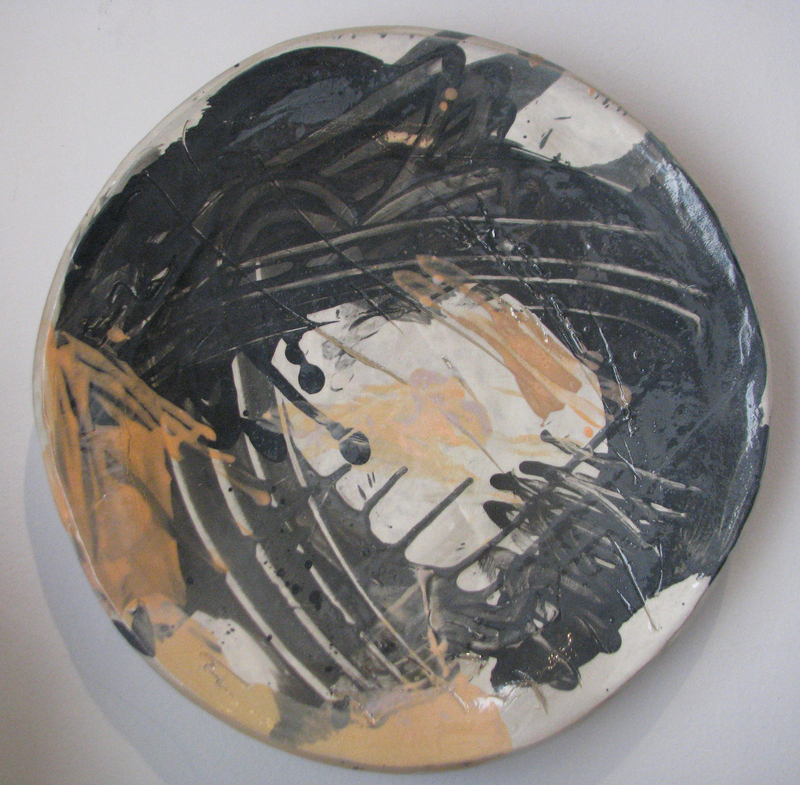 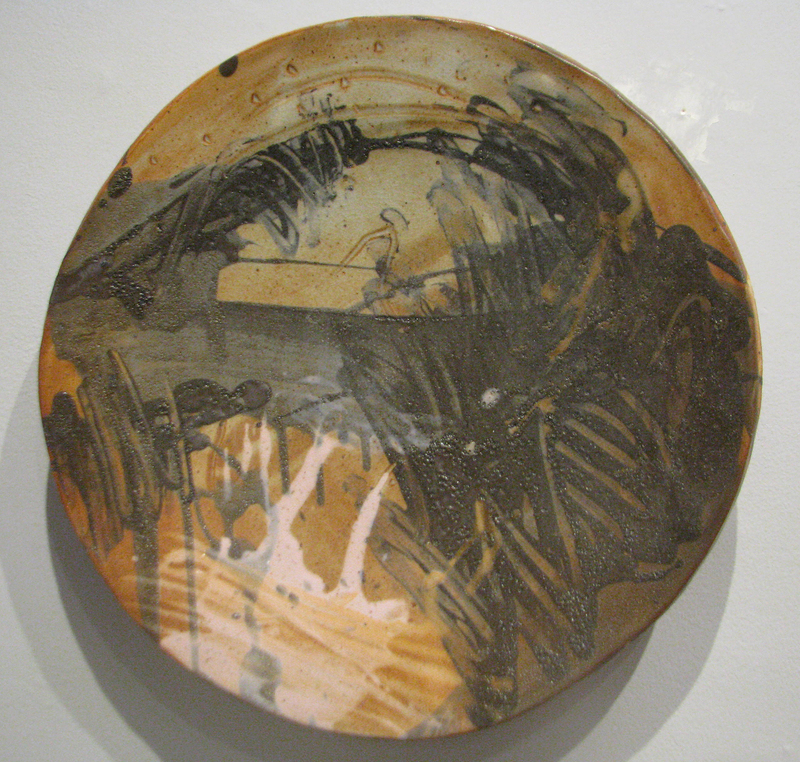 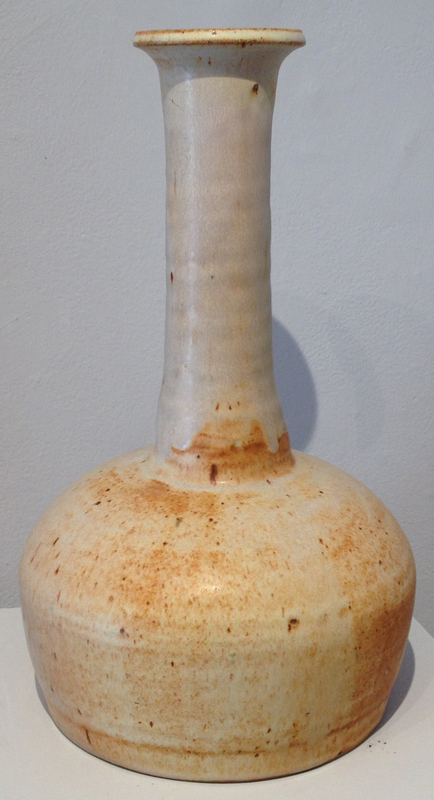 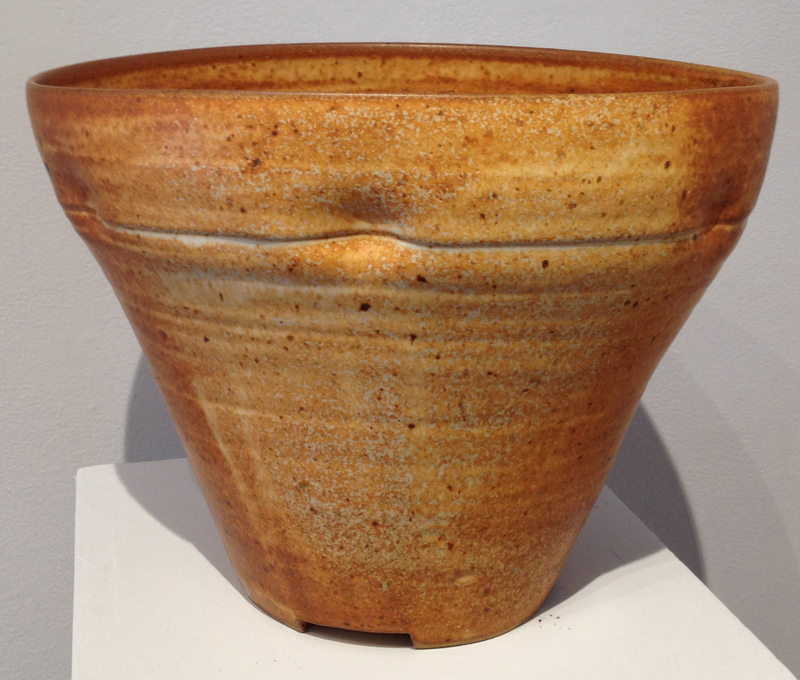 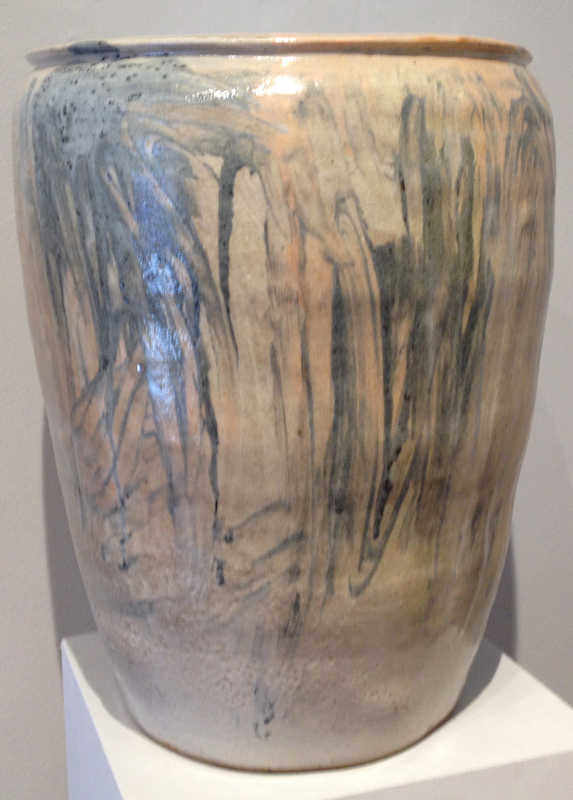 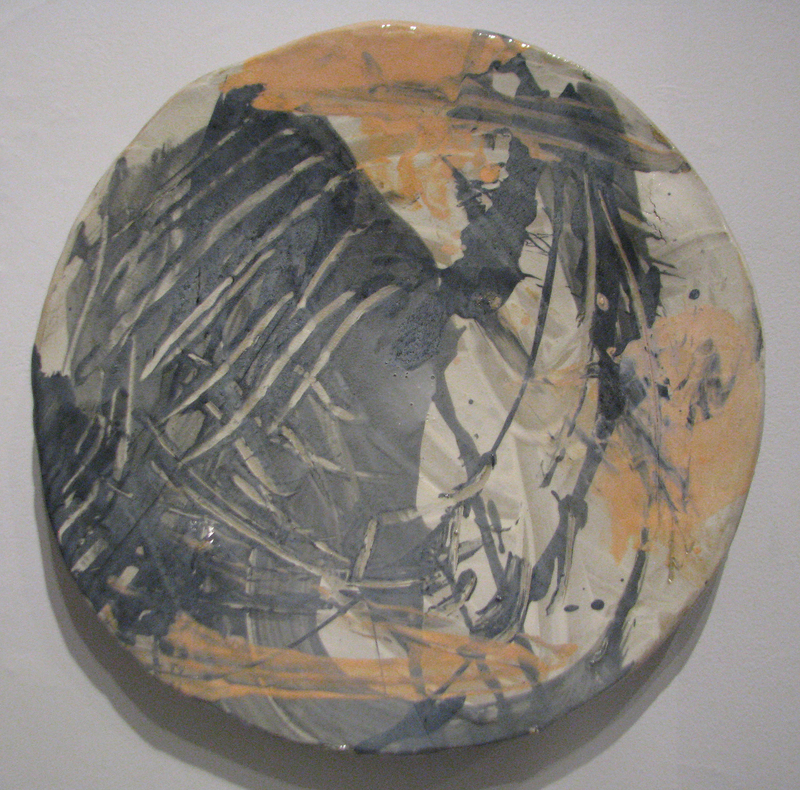 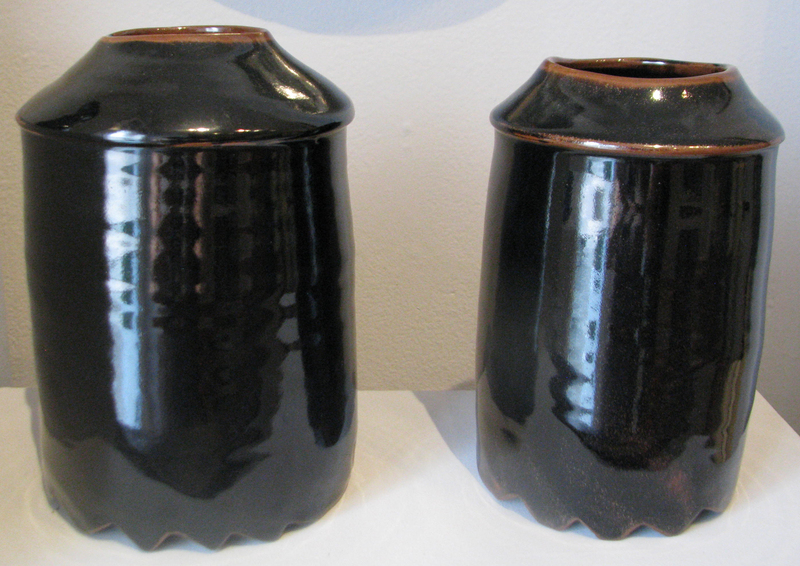 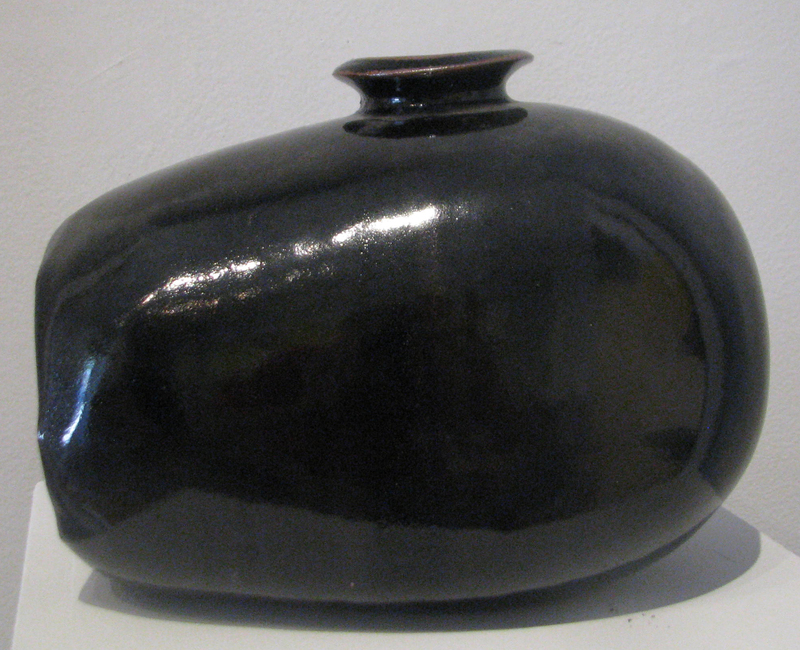 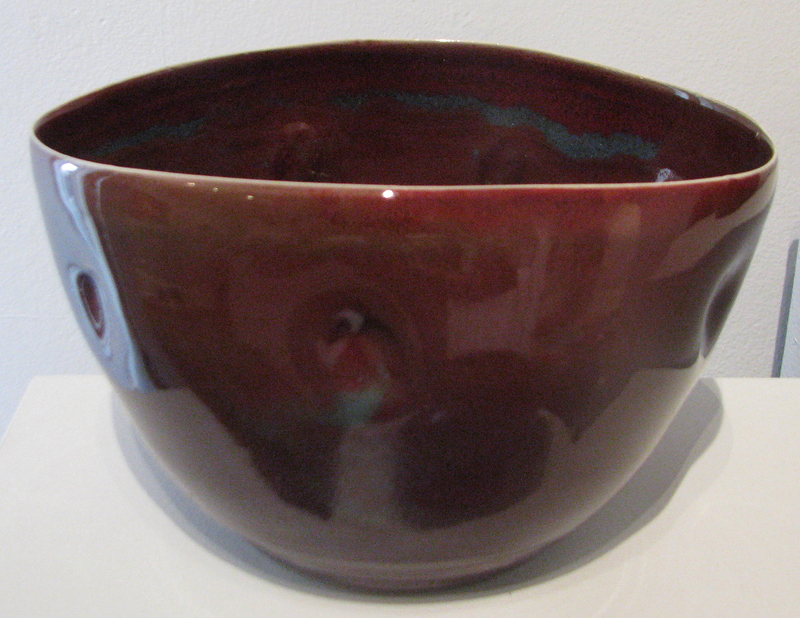 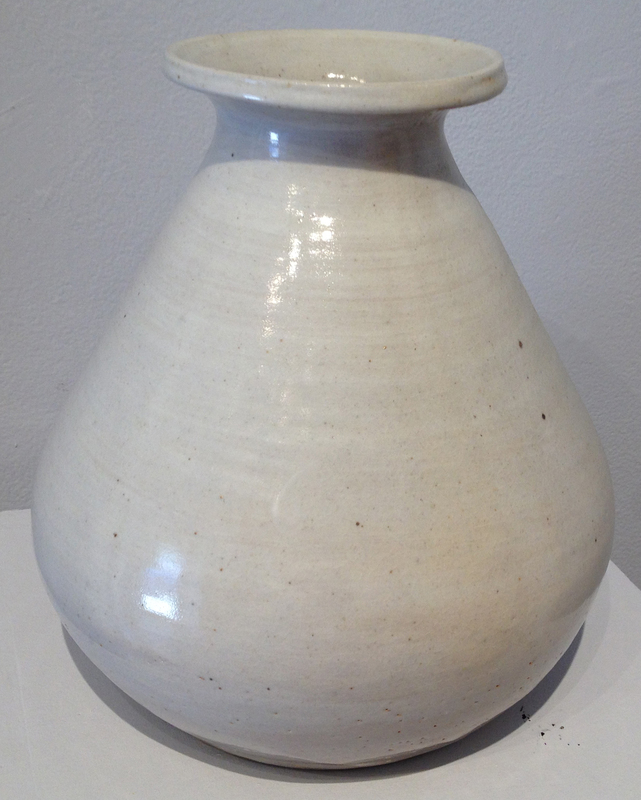 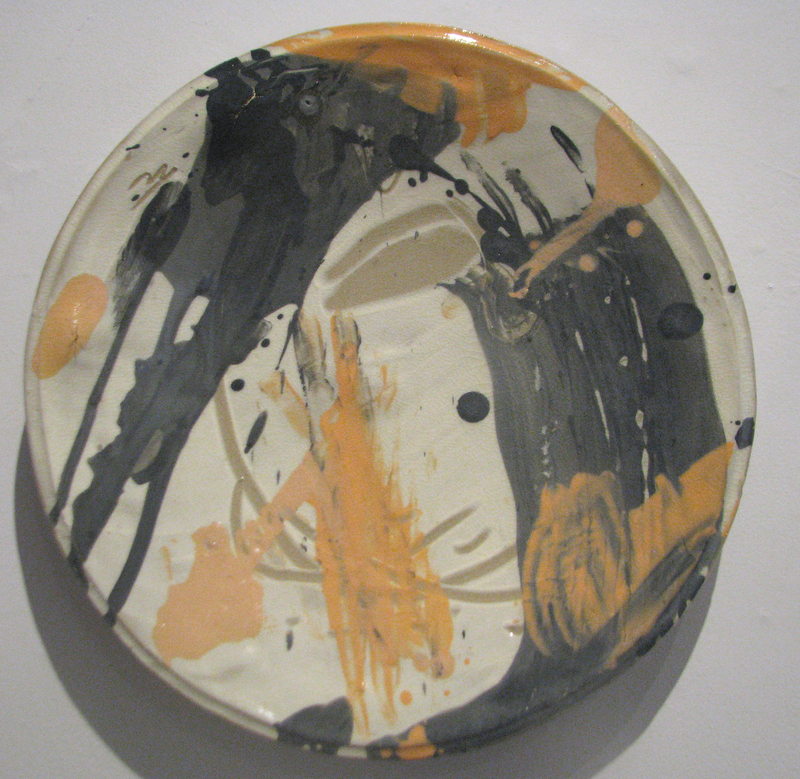 Showing along with Harwell are the ceramic works of internationally acclaimed Korean ceramist In-Chin Lee. 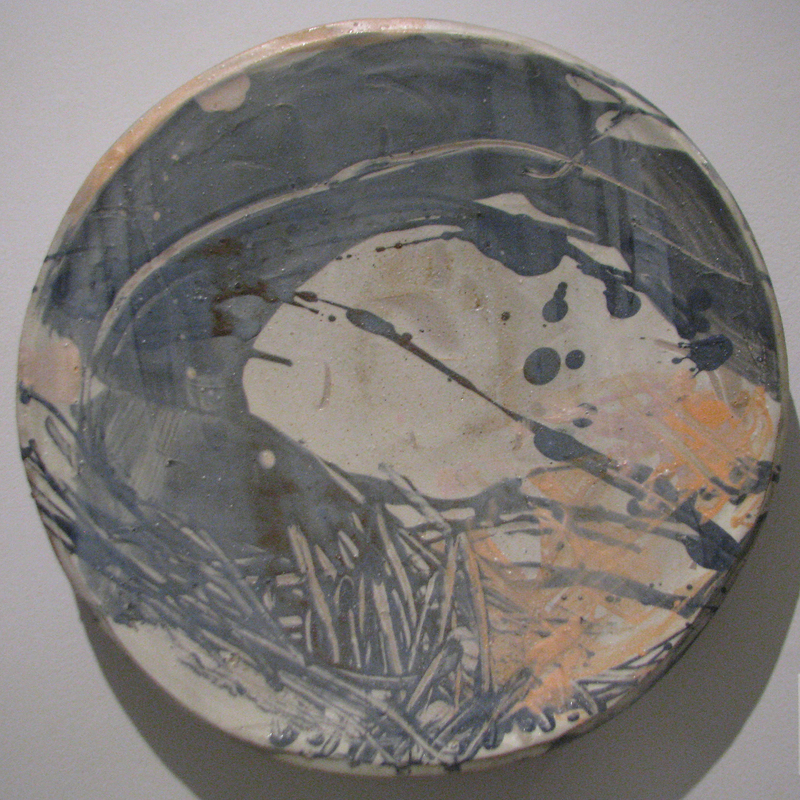 Lee’s works, created when he was an artist-in-residence at the University of North Carolina at Chapel Hill Department of Art, are being offered for sale for the benefit of an art scholarship in the art department at UNC.